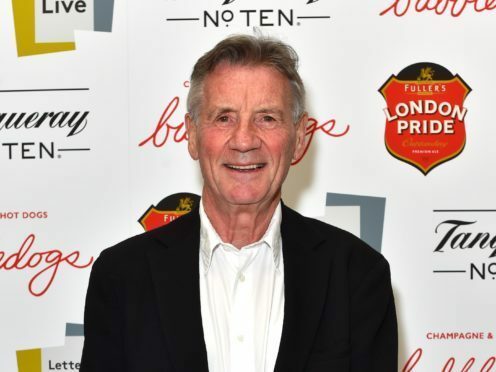 Michael Palin has said that some of the people he met in North Korea have never heard of the Queen. Palin travelled to the secretive nation for a new Channel 5 documentary, and he said that although he had “anxieties” about going there, he did not hesitate in making the decision to go. 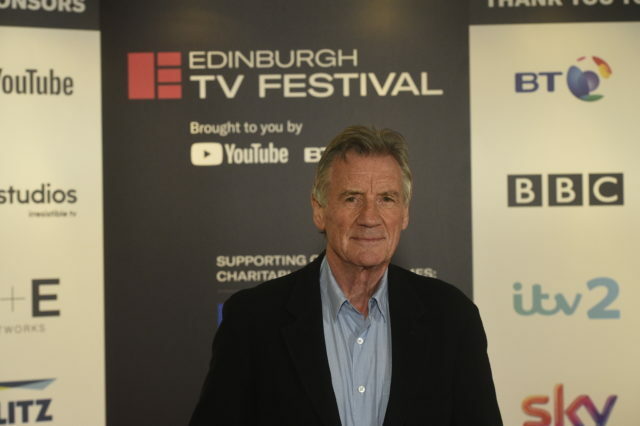 Speaking at the Edinburgh TV Festival, the actor and documentary-maker told of his experiences in the Democratic People’s Republic of Korea (DPRK), including the general lack of knowledge about the rest of the world from its citizens. Palin said the guide who accompanied him while filming had never heard of his comedy troupe Monty Python, and that a group of schoolchildren he had visited were unaware of the Queen. He said: “We had brought along some Python clips, including the fish-slapping dance. It’s one of those things where, you either have a sense of humour or you don’t. “No, I did ask her,” he said. He added: “When I said to the class [of schoolchildren] ‘I’m from Britain, do you know the capital?’ and someone said London. [I said] ‘Do you know anybody from England, from Britain? The Queen?’ ‘No’. Palin told of a moment when, away from the minders that accompanied him and his crew throughout North Korea, his guide confessed to him that she had read works by Shakespeare, Jane Austen and Wordsworth. “They don’t really know much about the rest of the world,” Palin said. But he did admit to some trepidation about going, and that his wife had her own reservations. “It’s the first of all the countries that I’ve gone to that my wife actually baulked at,” Palin said. Palin, who has visited a number of locations for TV documentaries, including the Himalayas, Brazil and the Sahara in Africa, said that although he knew immediately he wanted to go to North Korea, he did have feelings of anxiety. He said: “I was incredibly nervous and apprehensive even though there’s a feeling of rapprochement. But you didn’t know if something would happen, if your papers would go through, if somebody would fire a missile. In the programme, Palin encounters a bizarre music that plays throughout North Korea’s capital Pyongyang in the morning, and he remarked on the strange lack of noise, the lack of silence and the rush of a city. He told the Edinburgh TV Festival audience: “It was quite alarming. It wasn’t a noisy, brash noise. Palin said the music was played “to encourage people to get to work or whatever, to start the day”.